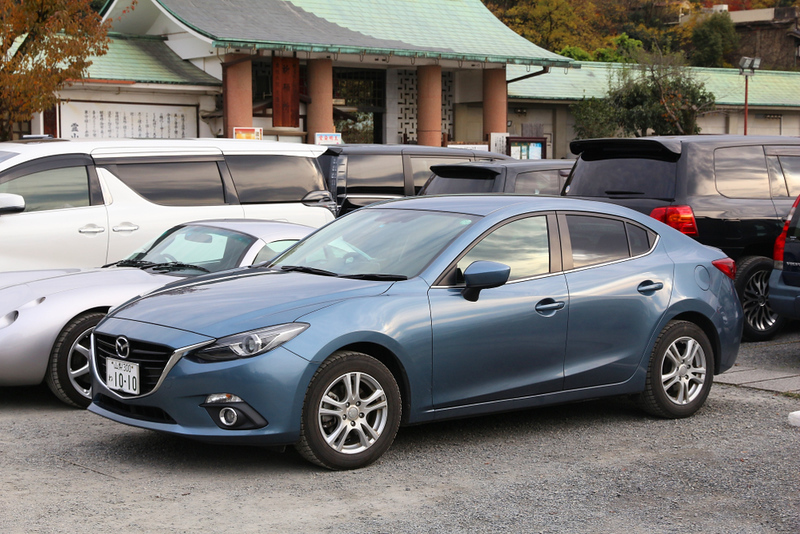 If you intend to make a daytrip or overnight trip out of Kyoto to areas like the Kitayama Mountains or down into the Kii Peninsula (Wakayama), then renting a car is the way to go. You’ll be amazed just how easy and pleasant driving can be in Japan. And cheap, too! There’s no point in renting a car if you only intend to explore within Kyoto or to take a daytrip to nearby Osaka, Nara or Kobe. But, there are certain areas near Kyoto that are much better explored by car. 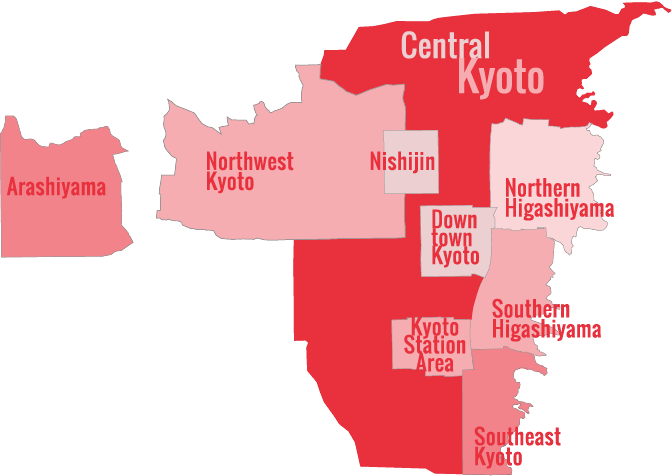 These include the more distant areas of the Kitayama Region (like Miyama-cho or Ashiu), as well as the interior of the Kii-hanto Peninsula. You’ll be pleasantly surprised to discover that you can rent a compact car for one day with full insurance in Japan for about Y8350. And gasoline costs about Y150 at the time of writing. And, unlike car rental agencies in other countries, you don’t usually have nasty surprises in the form of hidden charges and taxes when you return the car or get your credit card statement. You might also be pleasantly surprised to learn that driving is extremely safe, sane and comfortable in Japan, especially once you leave urban areas. One reason for this is the extremely strict Japanese licensing system, which essentially prevents poor drivers from driving. The main challenge for foreign drivers is getting used to the narrow roads that exist in both urban and rural areas in Japan. Also, for North American drivers, driving on the left can take some getting used to. Navigation can be a bit tricky since only the larger roads are signposted in English and asking directions is difficult if you don’t speak Japanese. Luckily, almost all rental cars in Japan have excellent GPS car navigation systems and some of these can be switched to display controls in English. Also, if you know the telephone number or address of your next destination, you can ask the people at the rental agency to program it into the navigation system so that it will direct you to the spot. You will need a valid international driver’s license to rent a car and drive in Japan. You can get one of these from your national automobile association. The Hyakumamben crossing (Higashioji and Imadegawa streets) in Northern Higashiyama is a good place to rent a car if you’re heading north into the Kitayama. This saves you from having to drive all the way through the city from Kyoto Station. This is located on the east side of Higashioji, about 100m north of Imadegawa-dori.